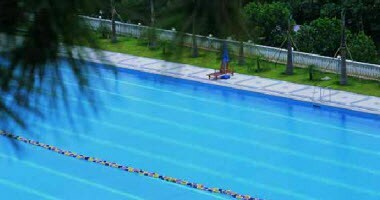 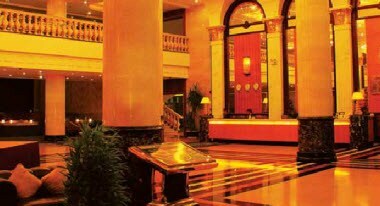 Jingming Hotspring Holiday Resort is situated in a beautiful town named Jingxiyuan in Jiexi County. 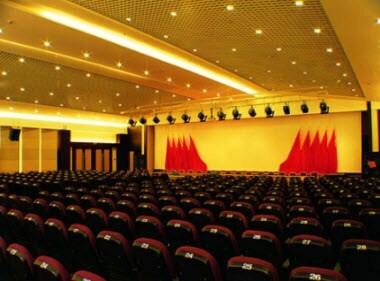 There are in total 258 guest rooms within the resort, Jingming Cultural Square boasts the capacity of 2000 seats. 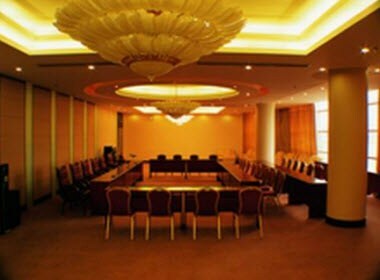 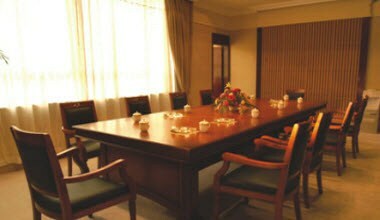 The resort boasts a multi functional conference hall with the capacity of 400 people.